The new school year brings us new challenges. 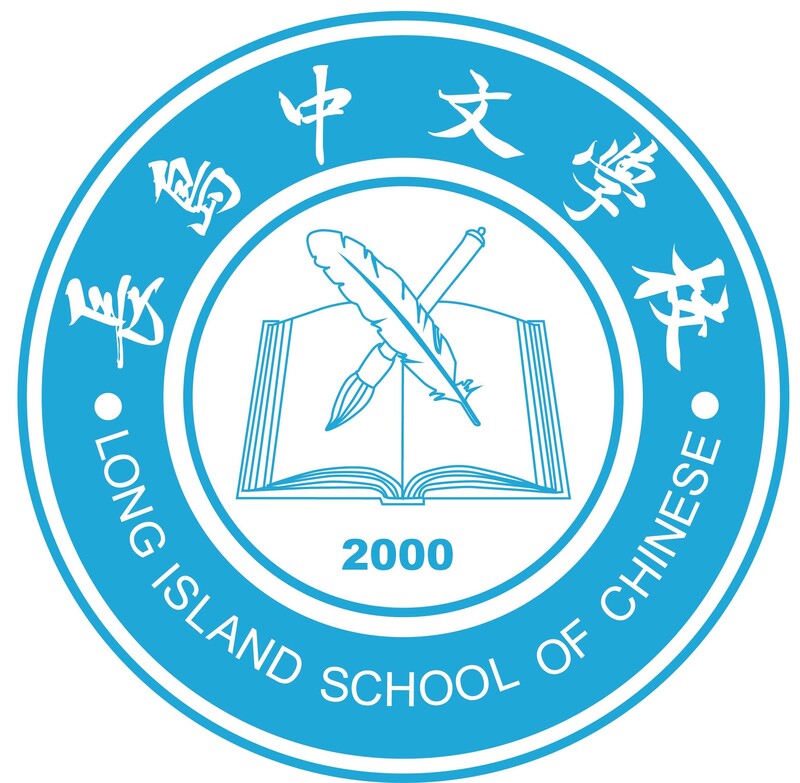 We still follow the model of “studying totally, thinking thoroughly, planning carefully, and executing responsibly.” Long Island School of Chinese has grown from its original 14 students to today’s population of over 400. Many parents and volunteers have contributed selflessly to the school and made it possible for our school to be a top choice in the area. Our curriculum covers pre-K to 12th grade Chinese language classes. We also offer cultural classes to our lower grade students. Classes include drawing, origami, fencing, Chinese martial arts, Tae Kwan Do, and poem reading. We also have Tai Chi, Yoga, and Choir classes for adults. Weekly movies are another treat that we have for our parents. We have a pool of talent people and offer variety of activities. Our school has become a cultural center for people during the weekends, where people get together and where friendships have grown. Our program has attracted many people from near and far because of its uniqueness. It is my hope that with the help of the parents, teachers, and volunteers our school will continue to play a meaningful role in helping children learn the Chinese culture and language. Mailing address P.O. Box 665, Jericho, NY 11753. 1. The spring break is around the corner. Bricks4kids at little neck, Queens, has a spring camp (4/22-4/26) for the students to consider. It offers a variety of activities such as Lego Robotics, coding and chess. It also provides transportation for the families in Long Island. Go to Wechat for more details. 2. There are still a few students who registered for HSK/YCT exams but haven’t paid the fee yet. Please pay via PayPal at your earliest convenience. 3. No school on 4/21 due to spring break. The LISOC school year 2018-19 will start from Sept 2018. Please take NOTICE that your participation in any and all indoor or outdoor activities, including, but not limited to, indoor lessons and classes and outdoor picnics and camping trips, under the sponsorship, organization or coordination by Long Island School of Chinese, Inc. (LISOC) or its officers, representatives, coordinators or trip leaders constitutes your consent that you VOLUNTARILY PARTICIPATE in such activities and PERSONALLY ASSUME any and all RISKS and LIABILITIES in connection therewith. Neither LISOC, nor its officers, representatives, coordinators, organizers or trip leaders, shall be liable for any injury, damage or loss to persons and/or property, directly or consequentially, arising out of your participation in such activities. Posted information on this web site is a reference. Not responsible for typographical errors. All information is subject to change without further notice. School administrations reserve the right for final explanation of school policies. The following companies just filed for bankruptcy. If you have gift cards from the above list use them ASAP, they will not be valid for much longer.